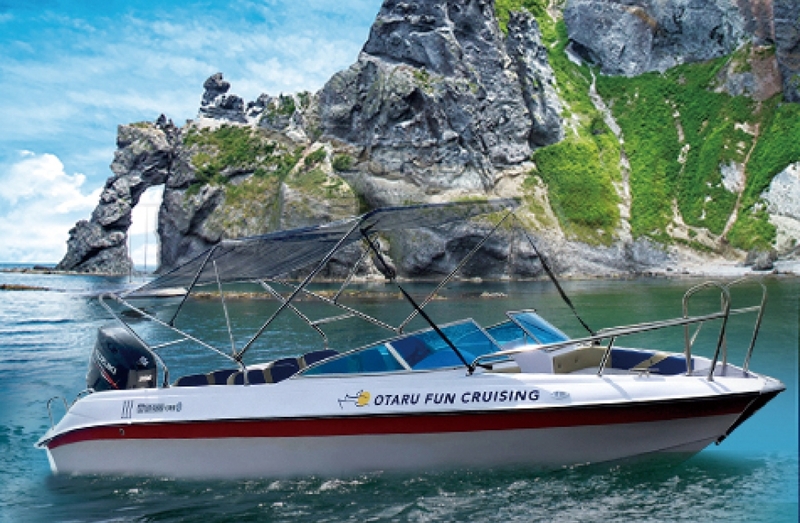 Cruise along the coast of Otaru to enjoy a view unlike anything you will find on land. 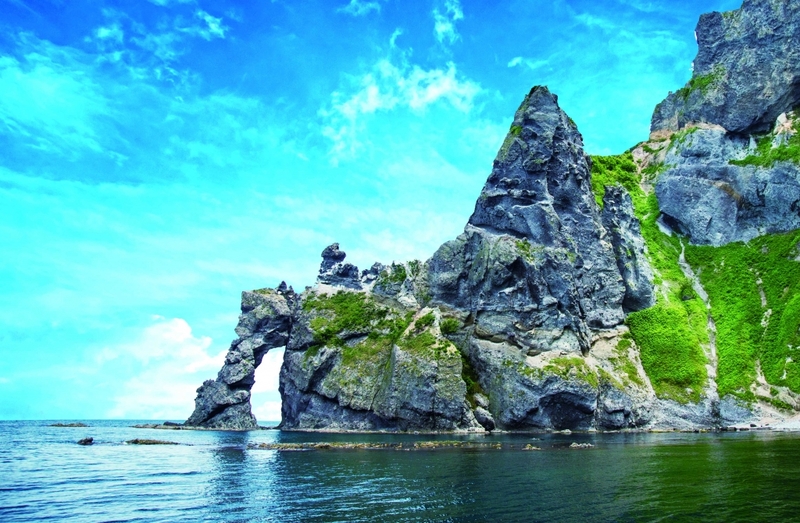 This tour will take you along the most enchanting and only coastline in Hokkaido that is actually a quasi-national park. Time and the hassle of daily life are lost, as you behold the awesome beauty of the landscape that has been passed down from ancient times. Explore the natural wonders of Otaru's wilderness, which encompass majestic cliffs and cobalt blue ocean that reaches deep into mysterious coastal caves. This course does not include meals or drinks. Life jackets are provided (adults, children and toddlers). We have slings for carrying small children, but in some cases we may decline small children. We may also decline persons who are physical discomfort (mainly persons with back problems). Depending on the weather, the tour may be cancelled, in which case we will notify guests one day prior to boarding. However, in some severe cases, same day cancellations due to inclement weather are also possible.